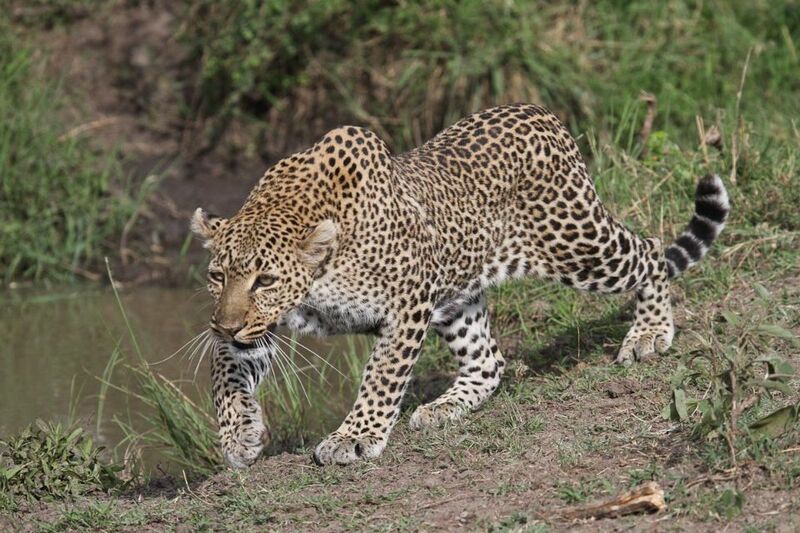 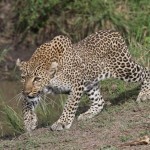 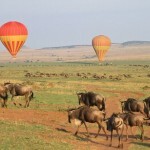 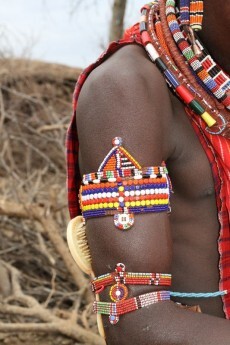 Magical Kenya – a timeless world waiting to be explored. 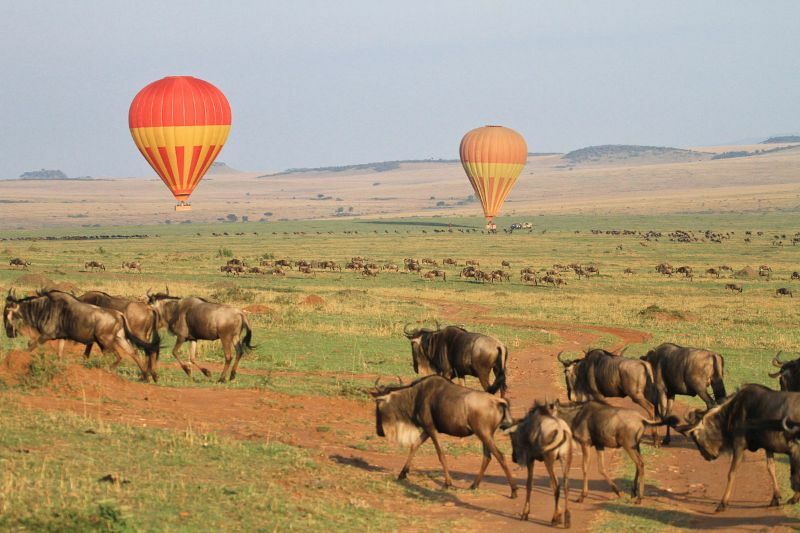 Feel the Swahili coastline sand between your toes, dive its magnificent coral reefs, then set off in a hot air balloon across its famed Masai Mara grasslands. 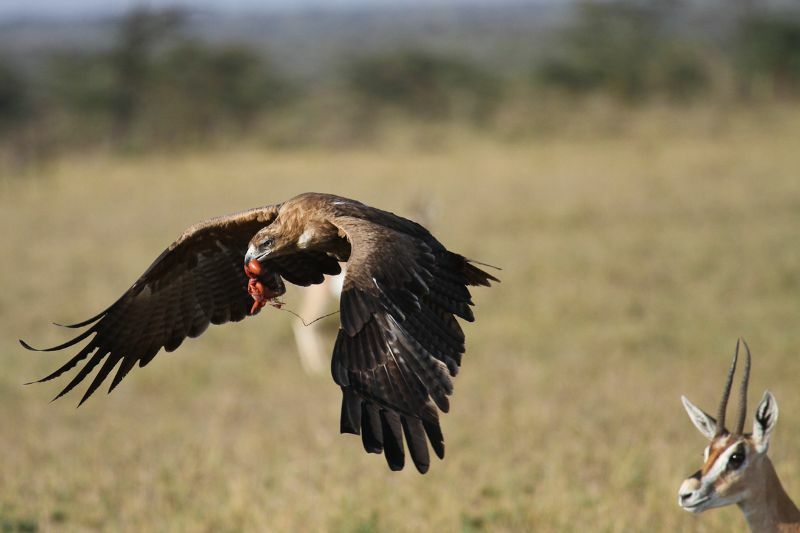 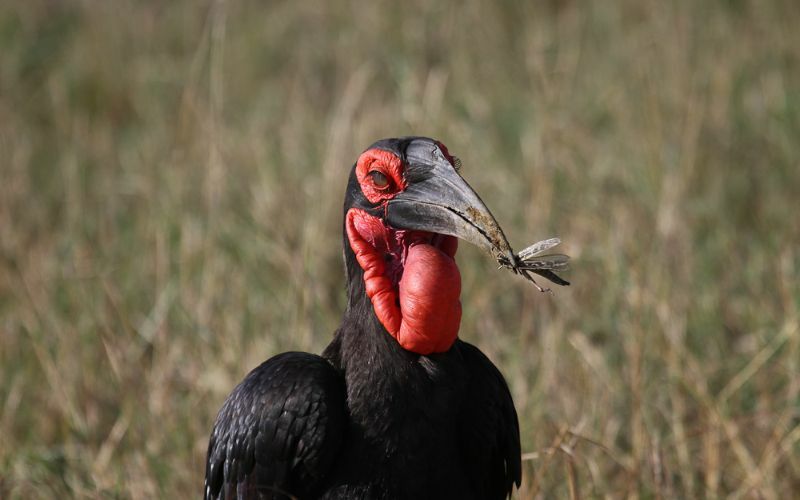 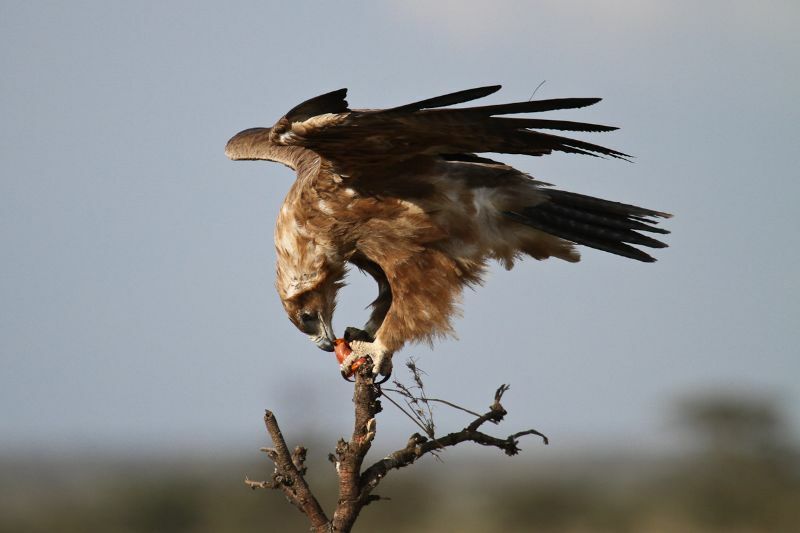 Experience the freedom of what vultures see while they are wheeling above the plains alert for tell-tale movements. 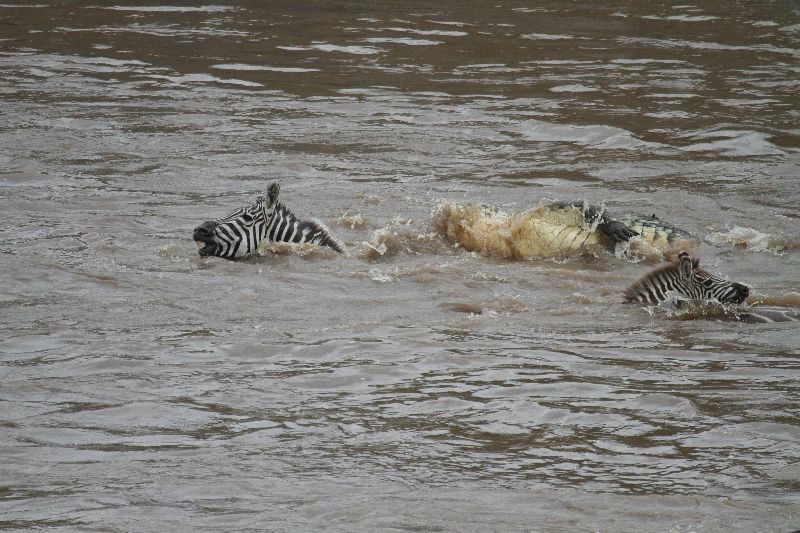 You’ll watch snorting hippos, loping giraffe and lions on a kill. 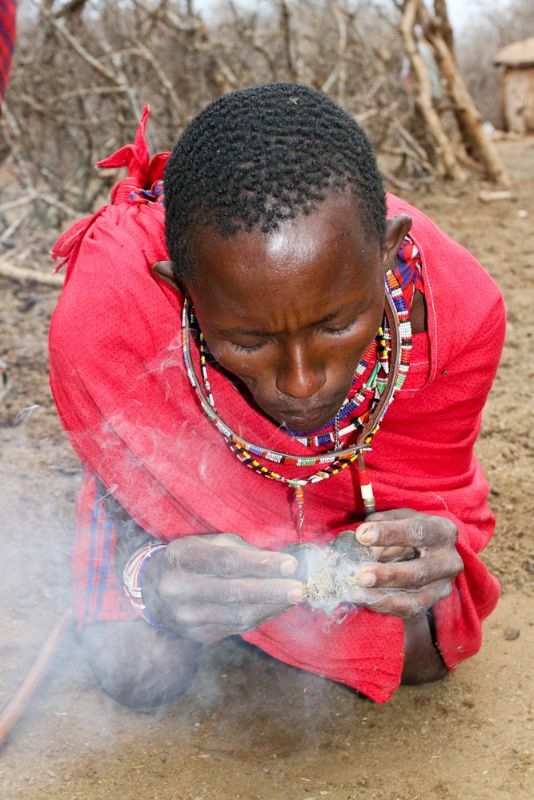 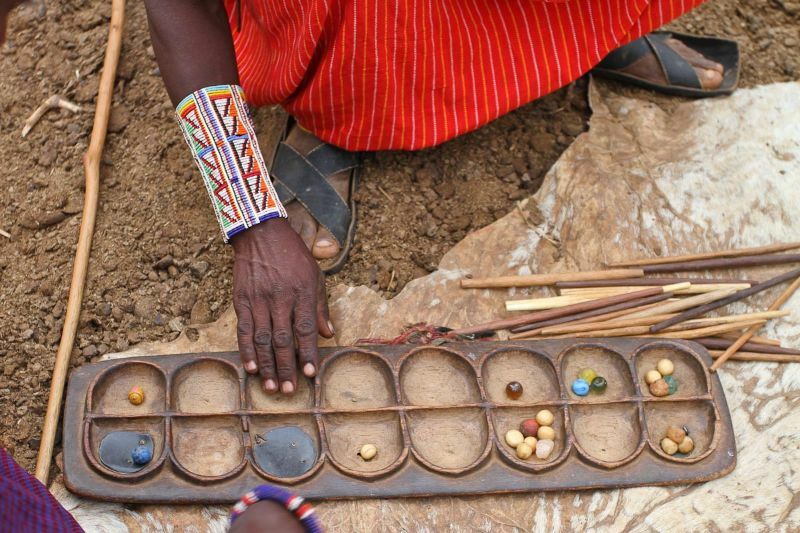 These are just some of the many intoxicating experiences magical Kenya has to offer. 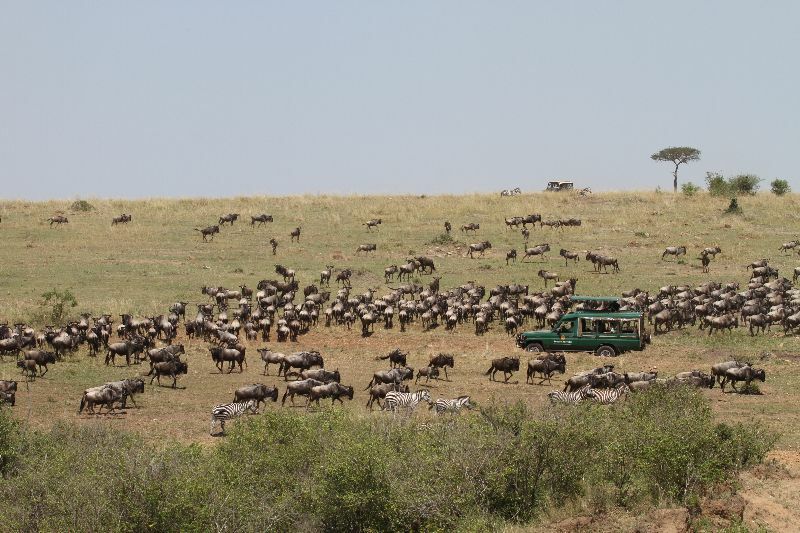 And when you touch down, witness a pink mirage of over one million shimmering flamingos and, if you’re there at the right time of year, witness the greatest wildlife show on earth – the annual wildebeest and zebra migration pursued by a bevy of over-fed predators. 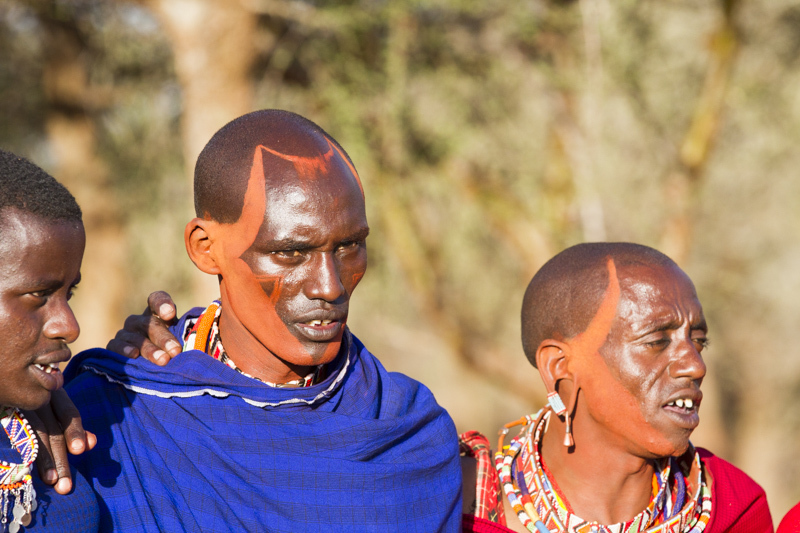 For the more energetic, climb Mount Kenya, a UNESCO World Heritage site and Africa’s second highest mountain, or take a visit into the world of the indigenous Maasai warriors – with their beautiful red traditional dress – who traverse the huge valleys of golden grasslands. 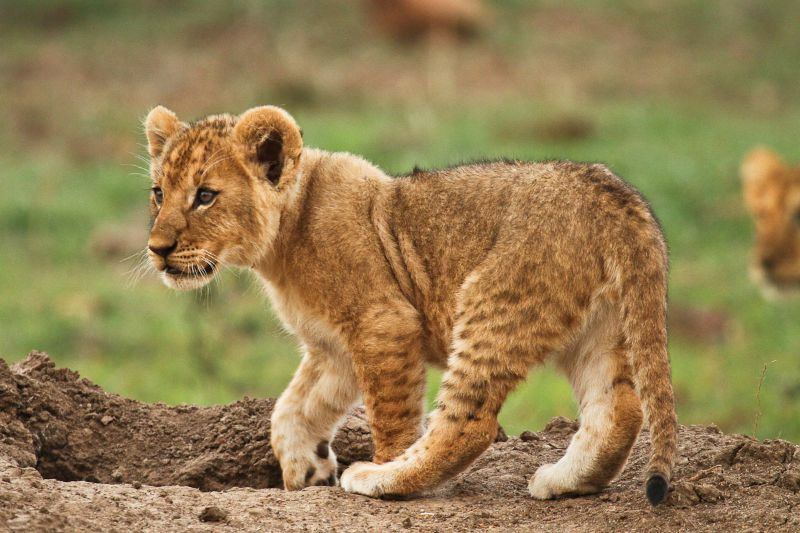 Safaris in Kenya offer travellers the perfect combination of African tradition and the best wildlife experiences that the continent has to offer. 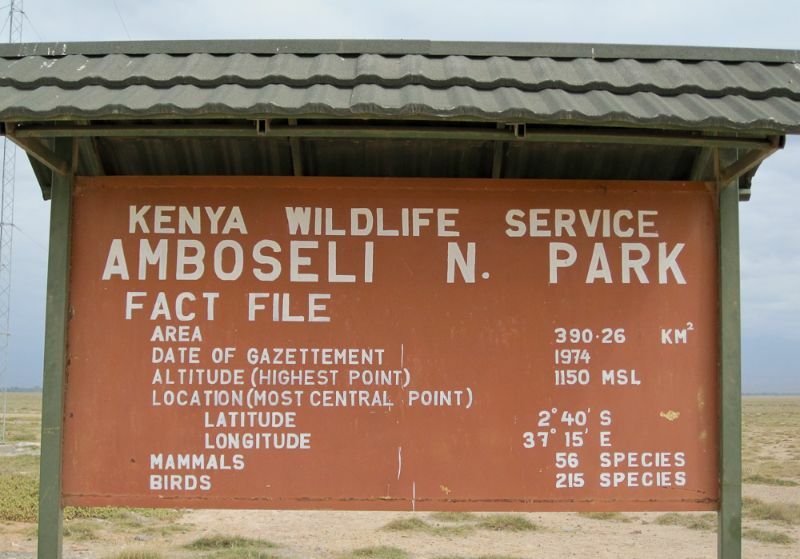 Mount Kenya, in the Great Rift Valley, is the only place on the equator where snow is found. 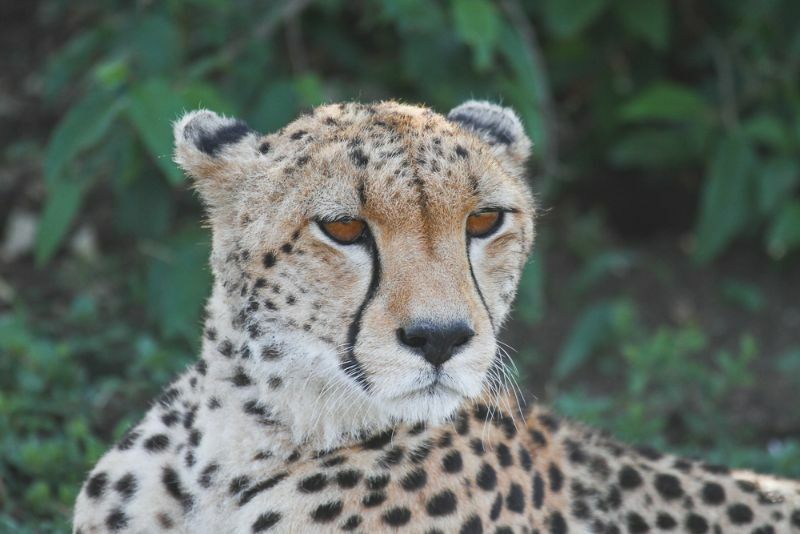 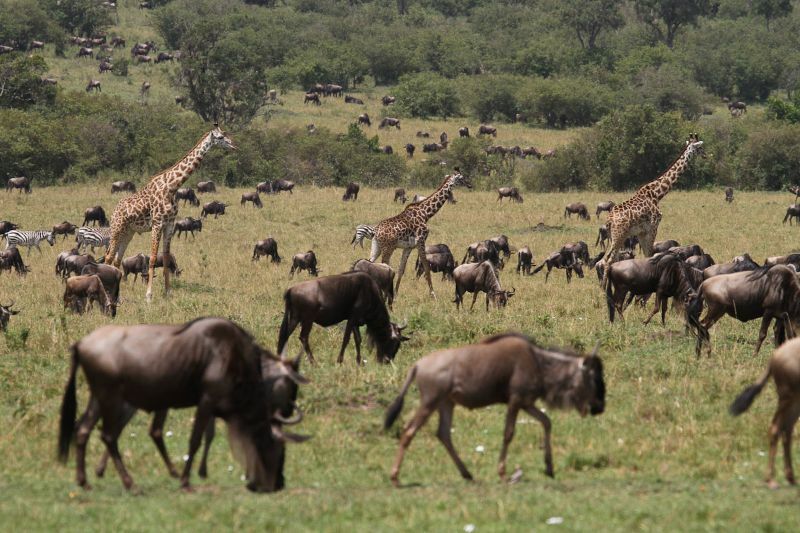 Kenya’s Big 5 are: Somali ostrich, gerenuk antelope, Reticulated giraffe, lesser kudu, Gravy’s zebra. 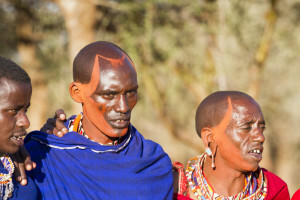 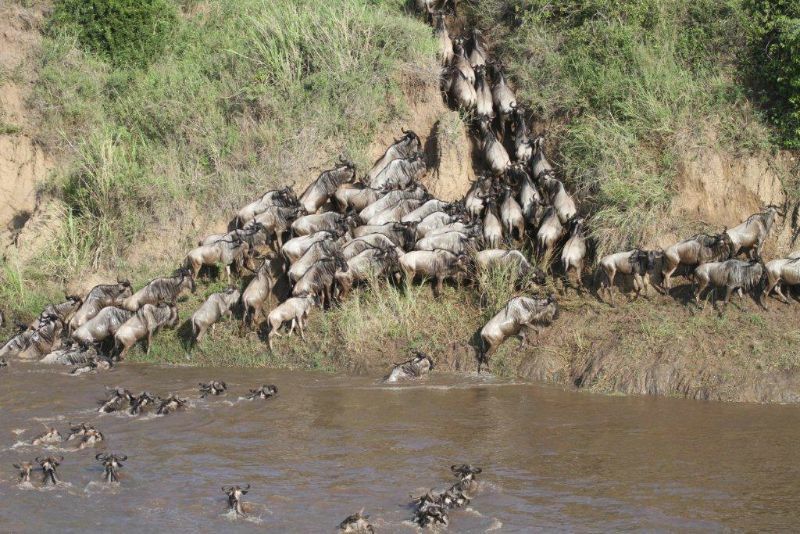 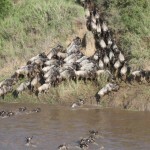 These animals are endemic to northern Kenya.